This open concept floor plan provides a beautiful space for living & entertaining! Huge lot size on cul-de-sac. 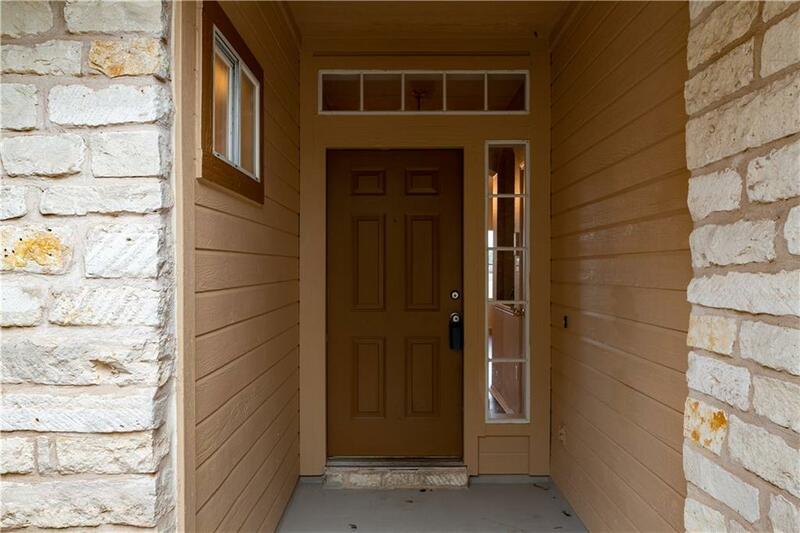 Updates include paint-inside & out,new garage door/opener,new carpet & vinyl-"wood like" floors. Master is separate from other bdrms. Kitchen overlooks liv. rm & dining, has large breakfast bar, pantry, & plenty of cabinet space. 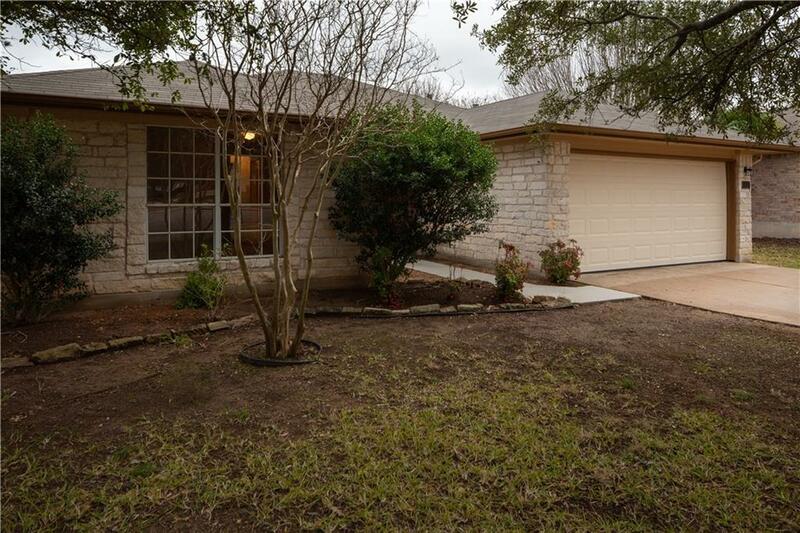 Enjoy the secluded backyard under the large covered porch, no neighbors behind, backs to Bagdad Park greenbelt. 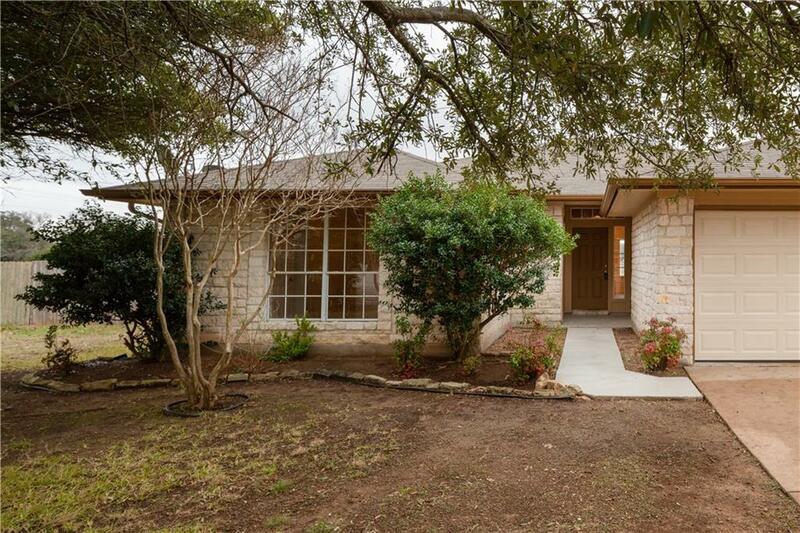 Close to shopping & LISD school district. A must see! 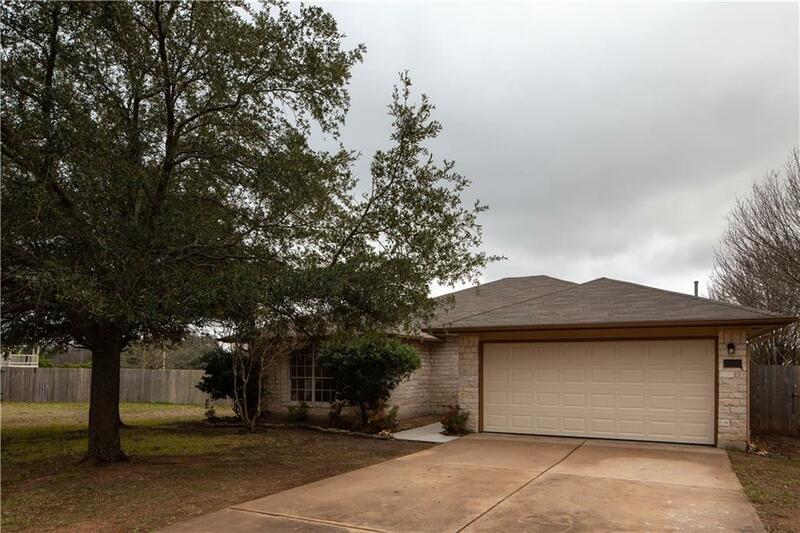 Property listed by A.K.T. American Capital, Inc..